F.C. 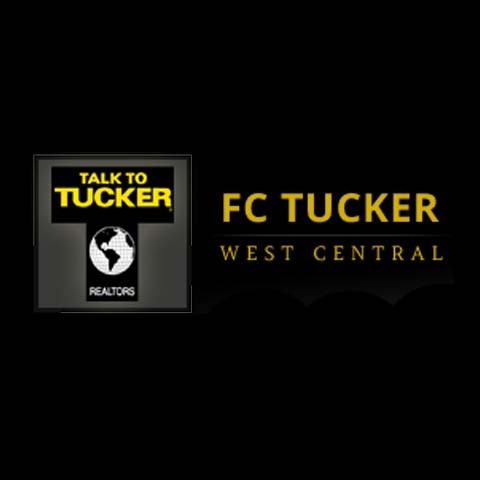 Tucker West Central, in Crawfordsville, IN, is the area’s premier realtors since 2005, serving all of Montgomery, Putnam, Boone and Hendricks counties. 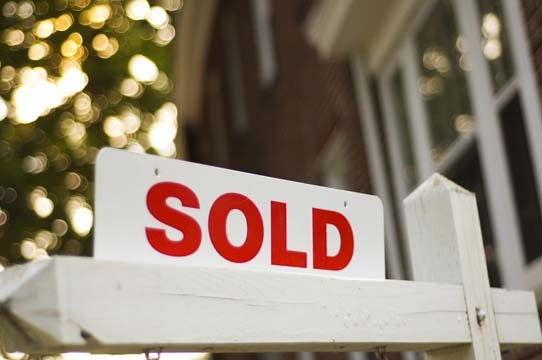 We offer real estate services for residential, commercial and agricultural clients. 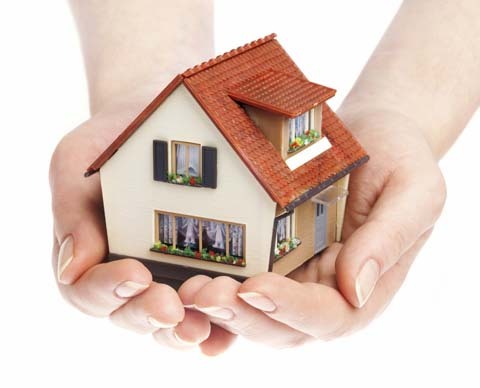 We also offer property management services. 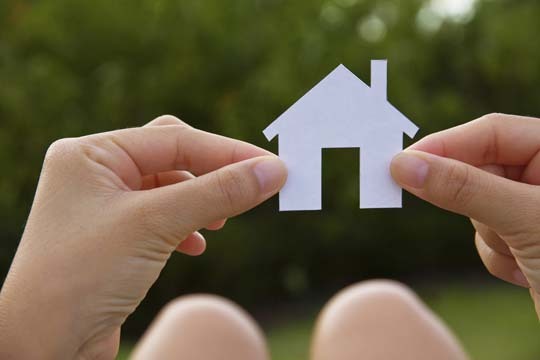 If you’re looking for a home, farm or commercial building, contact F.C. Tucker West Central in Crawfordsville today. Established in 2005. F.C. Tucker West Central is proud to serve our local area which includes Counties: Hendricks, Parke, Montgomery, Putnam, Boone, Tippecanoe & Fountain.